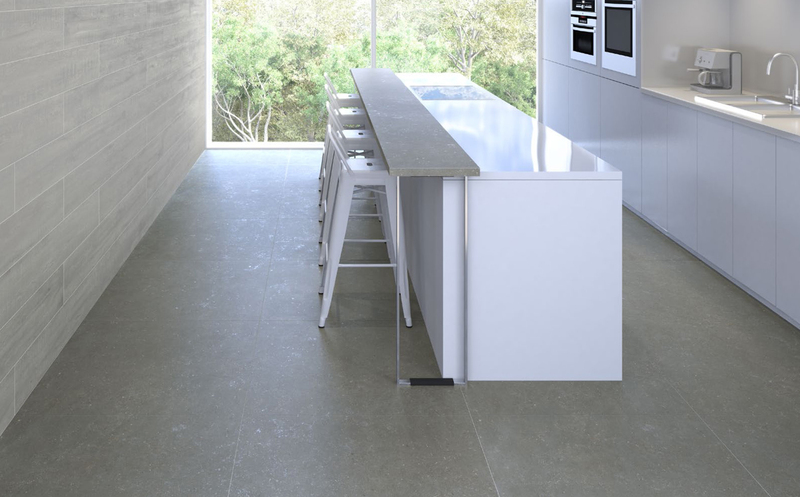 These quality tiles are available in stock in three natural stone looks in both a Matt and Textured finish ; Limewash Pale Grey, Limewash Storm and Limewash Coal , this enables a seamless transition from internal to external spaces. Limewash Biscuit and Limewash White are available by special order only, with 12 weeks lead time. Indent Sizes also available for order in all colours with 12 week lead time: 600x300mm, 900x900mm, 600x600mm, 300x1800mm, 600x1800.